In the Beginning Carl Thomas sang around the Chicago-land area, joining groups, singing in the church choir and doing some recordings in comfortable surroundings. Over 4 million records sold, 2 Grammy Nominations, a couple of Soul Train nominations an S.C.L.C. Image award & over 20 yrs later..this is his story. Feeling the need to test himself in unfamiliar waters, Thomas trekked to New York and began singing during open-mike nights at various clubs. Songbook CEO Troy Taylor (best known for discovering Trey Songz) befriended Carl allowing him to move into his 1 bedroom apt with his wife & newborn son in Brooklyn. Troy taught Carl the difference between recording gospel music and recording R&B music. “Troy is & will always be my brother, I owe him and Ron Grant (host of open mike night at Chaz & Wilson’s, & Nell’s) so much, They took a chance on a very “green” Carl Thomas and for that I’m eternally grateful”. “I was born and raised in Chicago…But I became a grown Man in Brooklyn.”says Thomas. “Emotional” (which featured actress Stacie Dash in the video) reached #18 and #8 on the R&B charts respectively, the album did very well. In fact, Thomas’ debut album “Emotional” went platinum with 1.7 million units sold. In Jan 2002 to close out that phenomenal debut a Grammy nomination for Best R&B Performance by a Duo or Group with Vocal for “Can’t Believe,” Faith Evans featuring Carl Thomas. 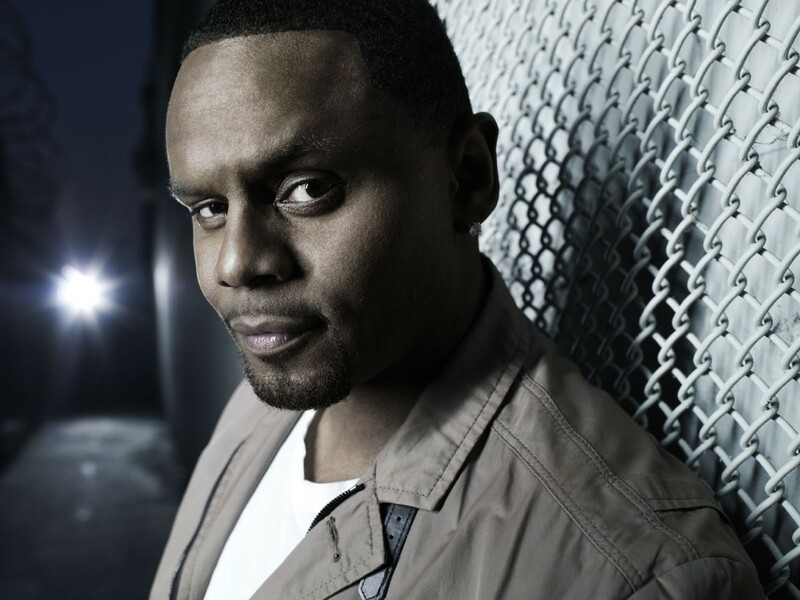 Although Carl Thomas’ masterwork “Emotional” was a critical and sales success, life has not always been a simple path for the young and talented singer. In March 2004 Carl Thomas came back with his second album, Let’s talk About It. The album went gold and had moderate success. The album’s singles were “She Is”(featuring L.L.Cool J) and “Make It Alright” which reached #56 and #33 on the R&B charts respectively. This Project would prove to be Thomas’ last on BadBoy records. Following the senseless murder of his only brother in the streets of Chicago, (Halloween night) Thomas felt it was time to move on.”Music lost its taste, I went to Europe for 8 months and visited friends”, recall Thomas. “I experienced life, I learned to land a helicopter, then I went to South Africa to Mandela’s original home, I learned how to face my fears, I and found where my strength lies..It was in the LORD“. Thomas explains. Emerging from his solitude over a year and a half later, in the late fall of 2005 Carl received an covenant S.C.L.C image award in New Orleans presented by the late Coretta Scott King (wife of civil rights leader Dr Martin Luther King) “an honor i will always cherish” recall Thomas. In Dec 2006 Thomas earned a Grammy Award nomination along with Chaka Khan, Yolanda Adams, and the late Gerald Levert for “Everyday),” a song from the soundtrack of Tyler Perry’s Movie “Madea’s Family Reunion” (written by Gordan Chambers) The song received a nomination for Best R&B Performance by a Duo Or Group With Vocals. Thomas’ second Grammy nomination was as sweet as the first, There is grand heritage that already exists. Carl has no problem spreading charm like butter. 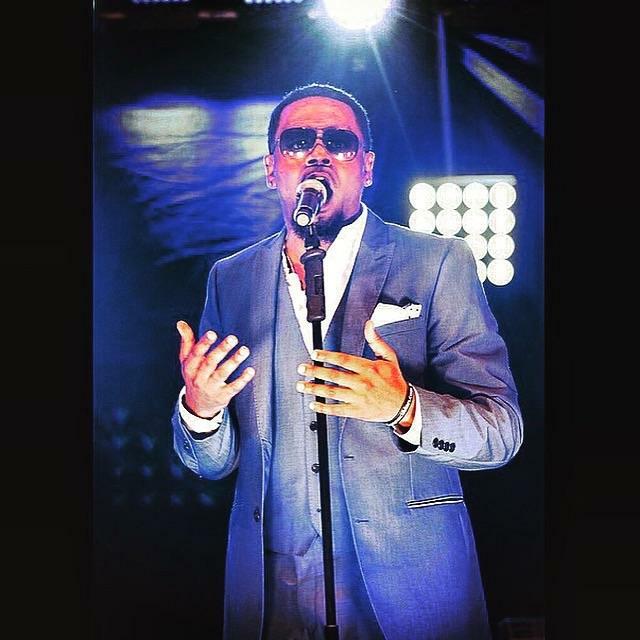 “Before I give the audience something different, I needed to remind them why they loved me in the first place,” Carl says His third album, “So Much Better” Thomas teamed up with Music Industry Icon The late Jheryl Busby, (former President of RCA & Motown records) and Super Producer Mike City (who co-wrote I Wish) and formed a label named “Umbrella Records”. In May 2007 “So Much Better” was released and reached number 25 on the U.S. Billboard. 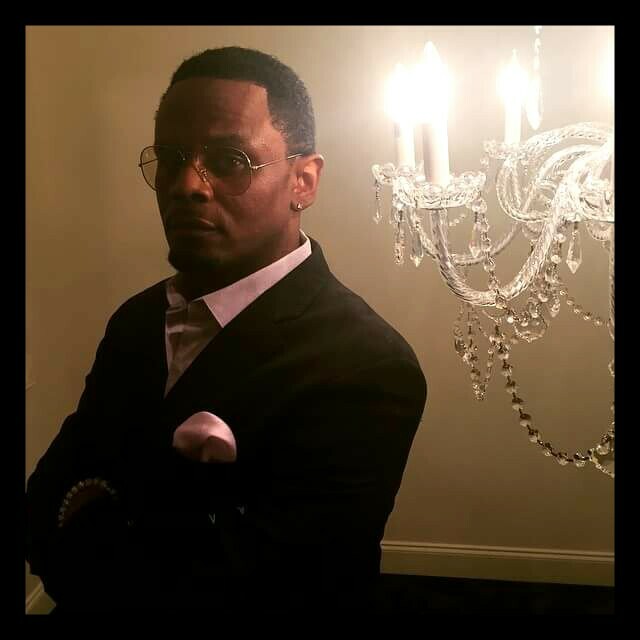 with great records like “I just thought you should know” feat Lalah Hathaway ” & “something bout you” feat Brandy, or “Can’t get over you” feat Dave Hollister “My only real responsibility is to the music,” Carl confesses. “I’m aware that I have to uphold a certain tradition and integrity in the music, but I also have to stay sincere to myself. working with super producers on this project made me feel secure, working with composers who i’m a fan of was a dream come true songs like “Home” produced by Jam & Lewis, and “if you ever” produced by Brian Michael Cox. 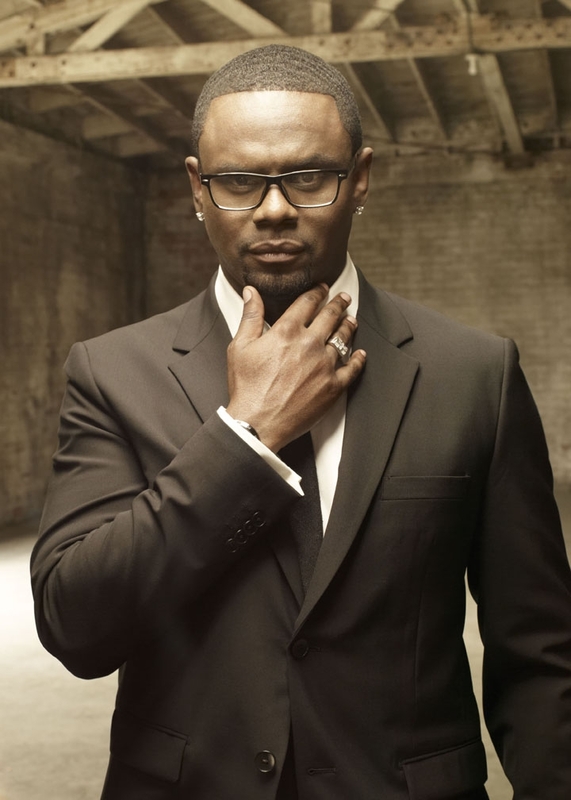 I believe people who love music can feel when you’re not being real.” In the wrong hands, “realness” can become cliché of booty songs and artificial toughness, but after listening to Carl Thomas’ singing, one realizes he isn’t having any of that. 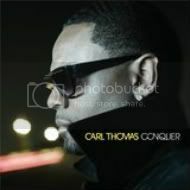 Thomas released a new album entitled “Conquer” In December 2011. The first single was “Don’t Kiss Me”, which featured Snoop Dogg and was written and produced by Rico Love. on the debut of the music video it reached over 1 million viewers.“What comes from the heart reaches the heart,” Carl says poetically. “In other words, when I’m writing songs I try to capture scenarios that are true. There is a complexity to relationships that many songwriters miss that I try to relate; we all have a lot of drama in our lives and that is what I was attempting to express on Conquer. amazing work, keep up the great blog. thanks for shared this with us.i found this informative and interesting blog so i think so its very useful and knowledge able.I would like to thank you for the efforts you have made in writing this article. I am hoping the same best work from you in the future as well. In fact your creative writing abilities has inspired me. Great NEWS! 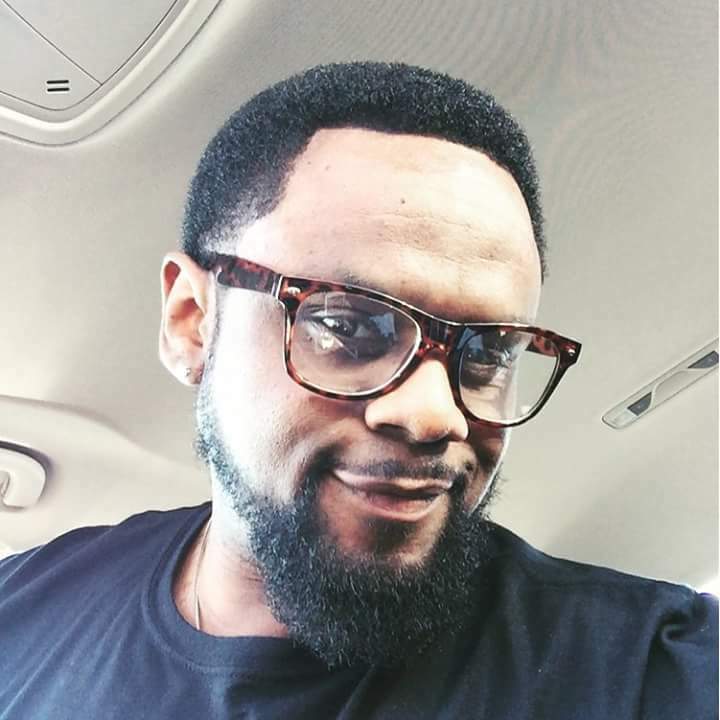 So glad to see that Carl Thomas is back, he reminds me of the late singers from my days like Marvin Gay, Luther, and so many other. I had the opportunity to meet and take a picture with Carl Thomas, when he attended a New Orleans “Mayor” Essence party at Generation Hall. He is really down to earth. Welcome Back. 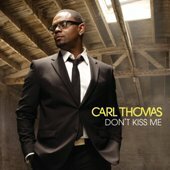 I’m so glad that Carl Thomas is back! He is definitely one of the greatest of our time. Much success and many blessings. Welcome Back!!! You are the best, I still listen to all your past CD’s, I still play “Summer Rain” at least 3 times in a row before I can go to the next song. I can’t wait to listen to the new CD. Much Love and respect! !